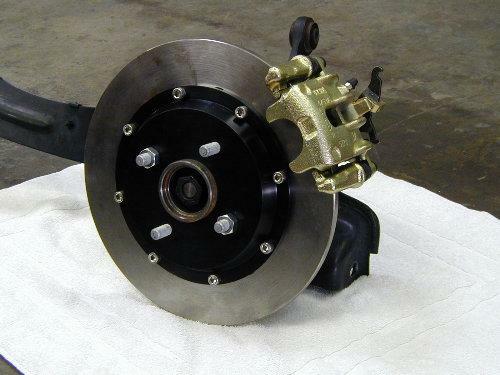 Application: The entry level Big Brake kit this 'smaller' kit offers more bang for the buck than any other kit we produce. The 12.2" rotor is more than ample for the most demanding of street and moderate Open Track users. The Narrow Mount Dyna Pro caliper fits medium-thick pads to a stout and low profile mid class caliper helping to keep down cost and wheel change requirements. 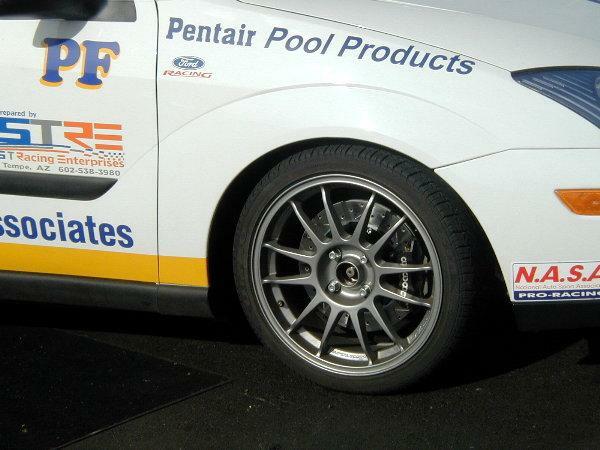 A great option for Drag Racing when fit with optional "light weight" rotors! Fit: Fits 16" and larger wheels. Stock wheel with minimal wheel spacer. Notes: 2000-'02 cars require update to later '03+ spindles for bolt on. 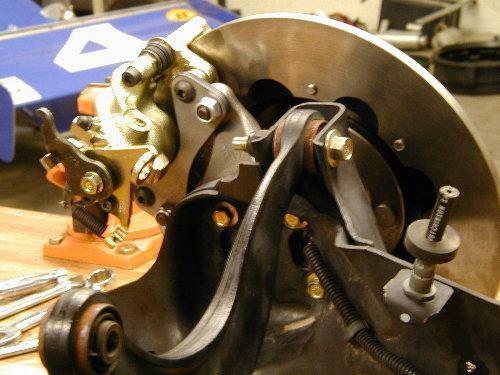 TCE no longer offers modified steering knuckle exchanges for the early model. 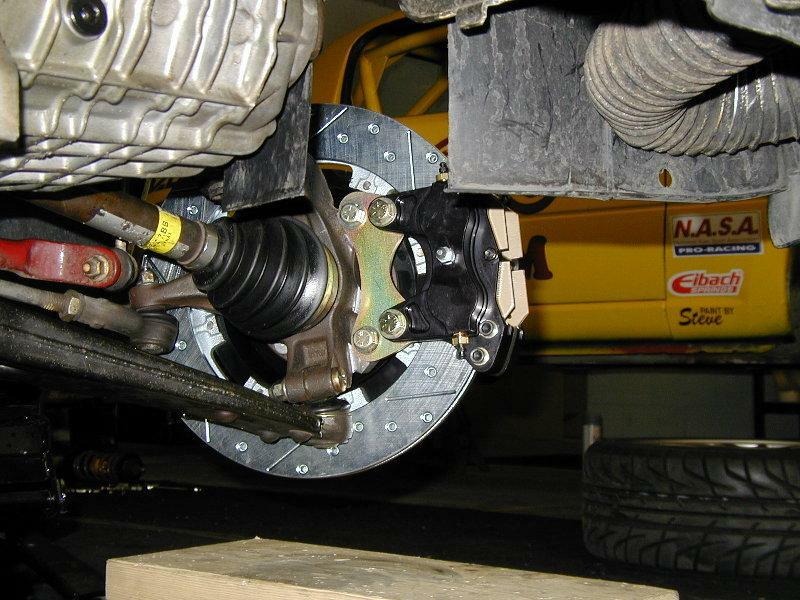 Application: For those buyers looking to go big this kit takes braking to a new level for performance and durability. The huge 13" rotors and full size FSL calipers combine to offer long lasting fade resistance for Open Track customer yet retain reasonable streetability with minimal wheel interference. Notes: Wheel spacer use will require longer wheel studs. Not available for 2000-'01 cars without changing to later "SVT spindles". 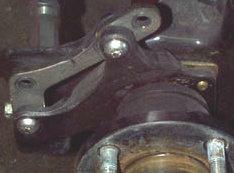 Kits for 2004-'07 cars use same fit as former SVT spindles.